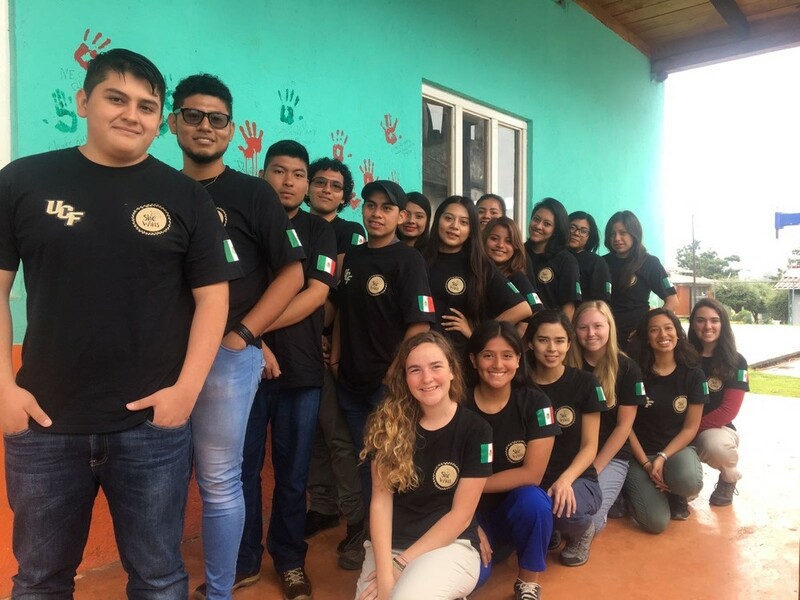 Viva México is an opportunity for UCF students to help out the international community through service learning. All money raised goes towards buying supplies to benefit the community in Chiapas during the trip. The Burnett Honors College at the University of Central Florida has organized a study abroad service learning trip to give students access to worldly opportunities. We, a small group of college students looking to increase our positive impact on the world, are a part of one of those excursions. Our study abroad, titled Viva Mexico, will take us to the beautiful, highland state of Chiapas, Mexico and other surrounding areas. 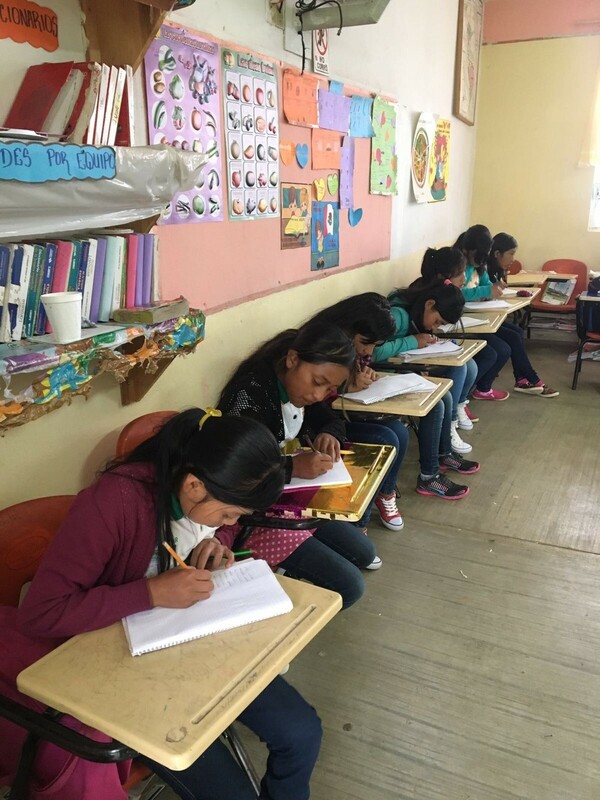 In Chiapas, we will be volunteering in a school—Corazón de María—by giving lessons to young adults and providing materials and assistance needed by the school. We also hope to bring medical kits for the local clinic that include basic medical supplies, like gauze and gloves. We truly believe that we have the capacity to positively impact our community, and we need your help to do it. By purchasing a t-shirt and donating to our cause, you are giving us the opportunity to provide supplies to those in need and support our global partnerships in the process. This experience is a once-in-a-lifetime chance to really make a difference in our world, and we hope you will join us on this journey! All orders will be shipped after the campaign has ended. Thank you for your patience. Donations can also be made to the UCF Foundation at https://www.ucffoundation.org/givenow! Type in Mexico Study Abroad Program in the Search for a fund bar. Donations through the UCF Foundation are tax deductible, go directly to our trip expenses, and may be used for a gift matching program.